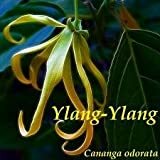 Ylang ylang tree care – What is the requirement of caring for Ylang ylang? 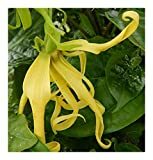 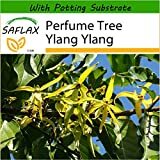 How often do I need to water Ylang ylang? 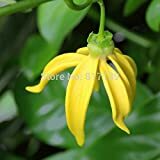 Tropic, full sun to half shade, more than 5C to survive, recommend keeping it small easier to pick the flowers, medium – fast growing and average to big amount of water with humidity.